Of Strays and Exes… And better yet – Friends. Congrats to Jo Rousseau! I’ve been asked to read my as-of-yet unpublished fictional story “Of Strays and Exes” at Jo Rousseau‘s publication party. 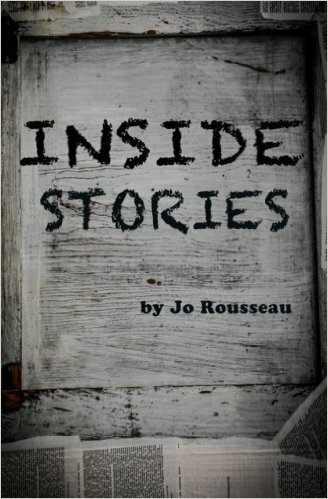 Jo Rousseau is celebrating the publication of her first book of short stories, titled Inside Stories. 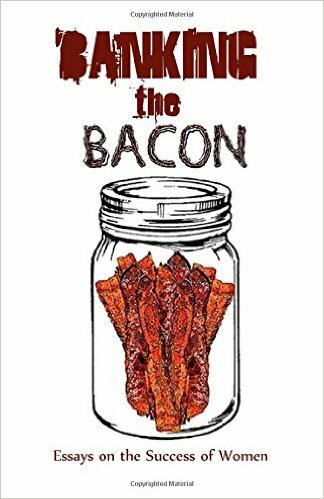 She’s published short stories and won Charter House Press’ essay contest last year with her touching memoir “Becoming Rousseau”, which is available in Banking the Bacon. Congrats to a lovely woman and a good friend; She deserves all the success life (and publication) have to offer. Much Love! Posted on November 5, 2015 November 5, 2015 Categories EssayTags creative writing, family, Fiction, inspiration, life, publicationLeave a comment on Of Strays and Exes… And better yet – Friends. Congrats to Jo Rousseau!